1. 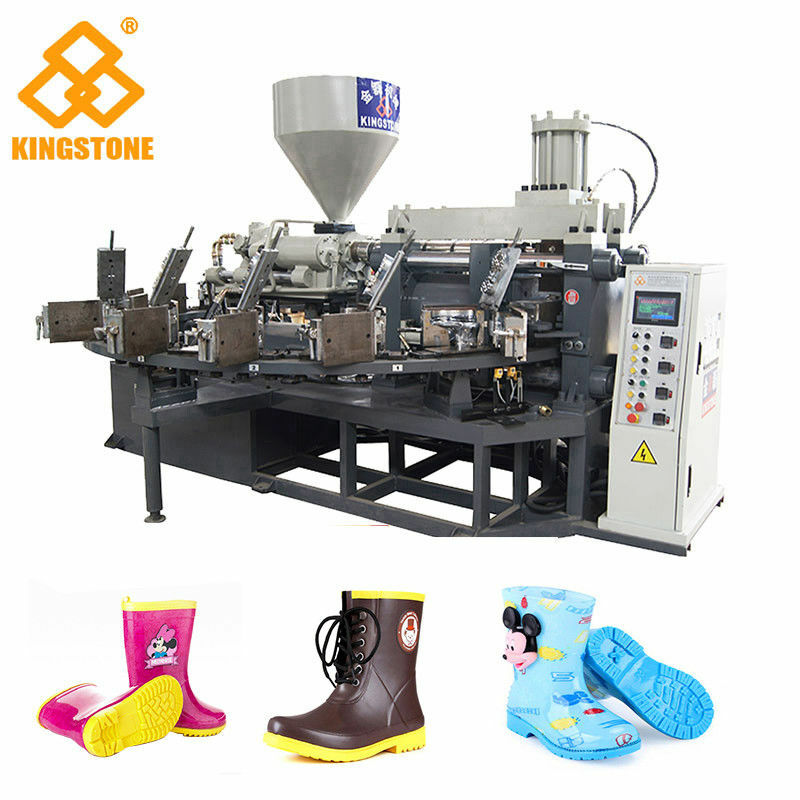 The machine can produce plastic footwear, sandals, slippers, boots with pvc material. 2. The machine is driven by whole electric liquid servo system with fast-response and energy-efficient. 3. Adopt the automatic computer control system with touch screen control system which can be easy to operate and check freely. 4. Injections adopt import electronic scale to ontrol the injection volume which can assure measurement accuracy. 5. 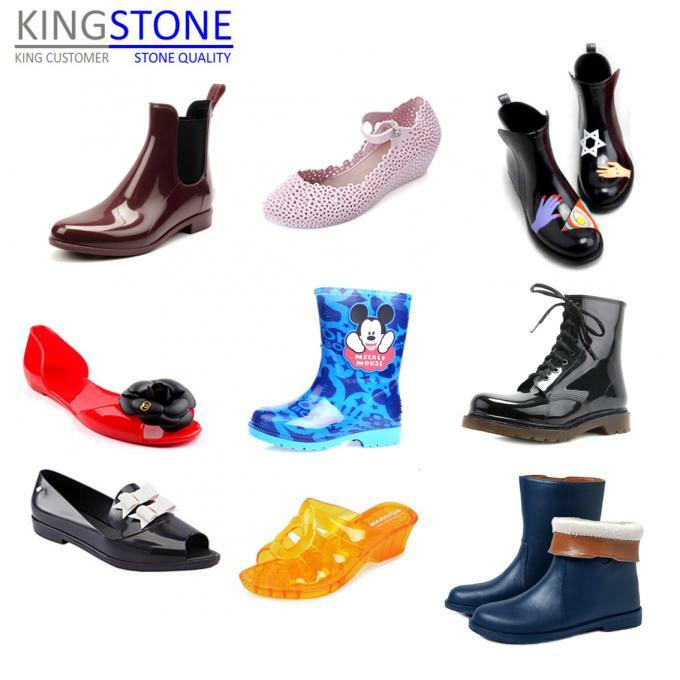 All is customized for customers. 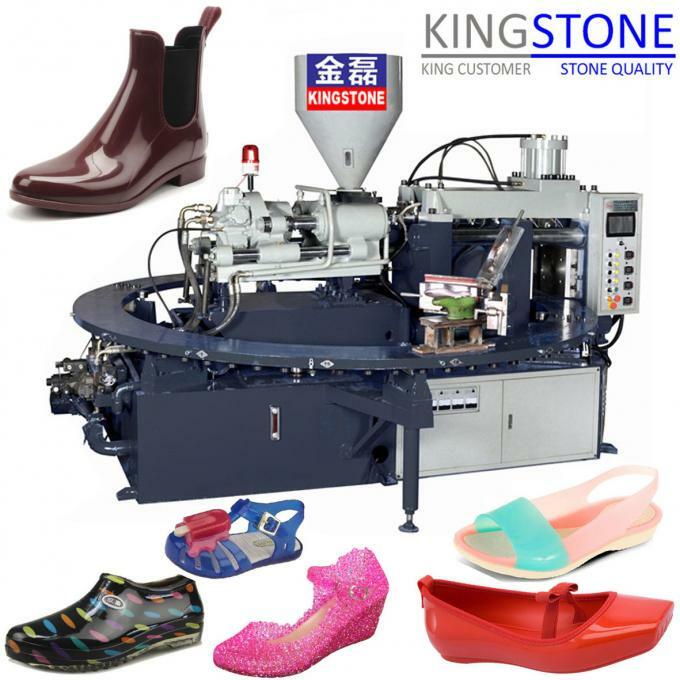 It produce the one color women shoes, ladies sandals, short boots, etc.